Council Member Palmisano presented updates from the City Council including highlights from the recently passed budget. She also shared about a successful domestic violence pilot program that will be expanded next year. There will be public meetings coming up soon regarding small business policies, in particular regarding paid time off. The park saw an increase in basketball registrations and have 5 more teams this year than last. The link in the sidebar of this newsletter will connect you with the online sports page for Armatage and Kenny parks (ACC/KPAC). Obviously the skating rink and warming house are not operational yet. As soon as the weather is cooperative, we hope to get skating! The Kite Festival on Lake Harriet is scheduled for January 16. There must be 8-10 inches of ice, however, for this event to take place – so stay posted. Armatage Fire on Ice event will be at our park on Friday, January 22. Watch for details coming soon. The parks also recently released a Winter Highlights flyer which shows park activities throughout the city and is a great winter resource for outdoor fun and more. The ANA is pursuing new community engagement ideas and programming. First, we are working on a definition of what engagement means, and then will set 3 goals for 2016. We welcome your ideas, and invite you to join our engagement committee! This will be a focus at our January meeting. With the XSWapp, you’ll be in the know on the go. It’s now easier than ever to Experience Southwest. 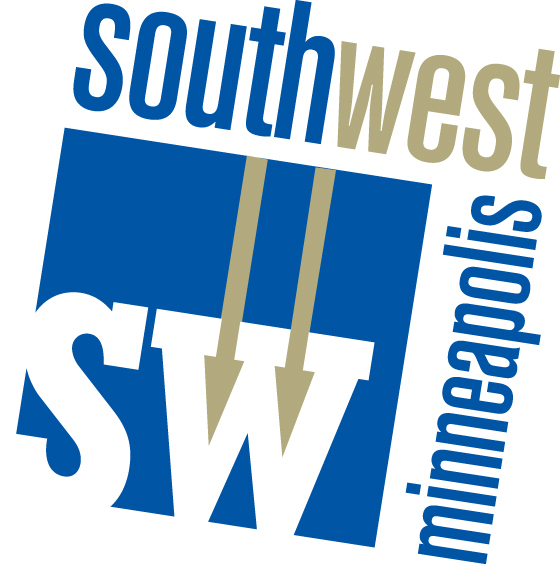 And find all the great events and happenings in Southwest all in the palm of your hand. Beta testing underway. Download through Google Play now (iTunes coming soon). Please let us know if you find this useful or if you hit a glitch. Our volunteer-based shopping and delivery service gives seniors personal, reliable access to their choice of food and household essentials, so they can continue to live in their own homes. We partner with 500 volunteers a year to take client grocery orders over the phone and enter it online, shop customer grocery orders, and provide administrative support. If you are interested in attending an order taker training or would like to learn more about volunteer shopping and other volunteer experiences at Store to Door please contact Carolyn Swenson Volunteer Program Coordinator at 651-642-1892 or carolyn@storetodoor.org. Toolkit for Neighbors of New Construction – Updated! We keep this Toolkit updated for you, and the latest version reflects new changes to the Construction Management Agreement. 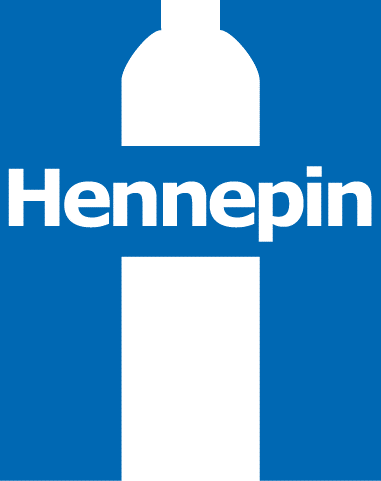 Attend Hennepin County’s Citizens Academy to find out how we are serving you, our residents, each day in ways both big and small. Get an insider’s perspective on the workings of the state’s largest county, and take advantage of tours behind the scenes at several facilities. Participants meet for seven evening sessions — see the full schedule below. The series is free and open to anyone who is at least 18 years old. Get more information and register at www.hennepin.us/citizensacademy. This entry was posted in Business Association, Community Engagement, Meeting Highlights, Park on December 18, 2015 by anacoordinator.